Single-Game Best-Game contest on a machine where the entries will go to charity. Unlimited entries on the machine. "Finals will be a PAPA style 3 game match on the charity event machine with the top 4 players. 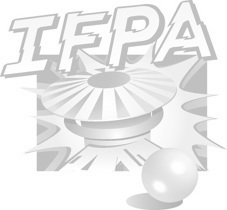 If more than 40 players participate we will adjust the finals format accordingly in order to remain compliant with IFPA requirements.